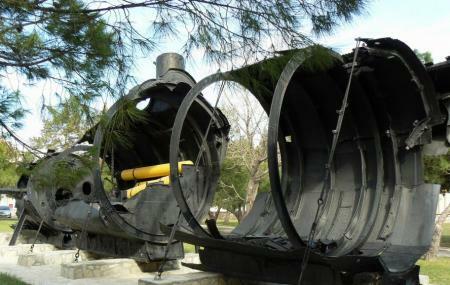 The Naval Museum in the Canakkale Province is a must visit on your trip to this region. It is managed and maintained by the Armed Forces of turkey. It is a lovely place with the replica of the ship used in the Sea Battle of Turkey during the World War I. There are displays of each and every details of the ship including the deck, the Captain’s room and other parts that it feels like we are standing on the real ship itself. There is a painting gallery with paintings related to the war and there is also a library that houses books, articles and other documents, which will provide you with every detail regarding the war. How popular is Naval Museum? People normally club together Temple Of Athena and Polente Feneri while planning their visit to Naval Museum.